Public Art in Africa is the first book exclusively focusing on contemporary art in African urban space. 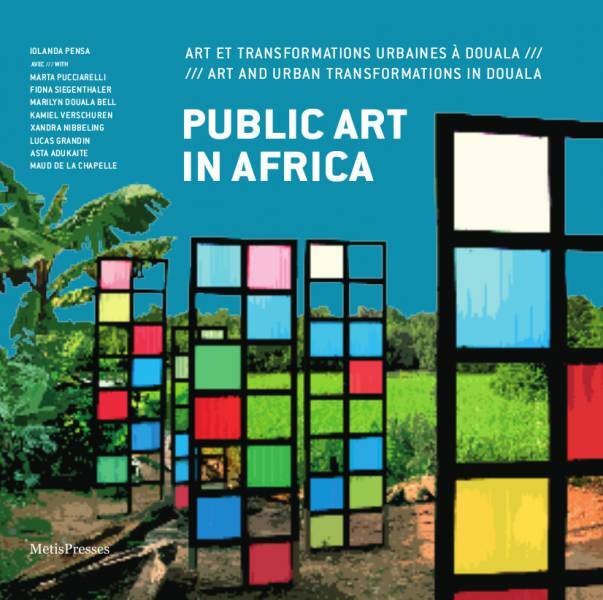 The impressive experience of public art production in Douala (Cameroon) is the starting point of this first edited book with perspective on public art centred around the context of Africa. The first and second part of Public Art in Africa present contemporary artworks and artists questioning the role of art in urban transformation and social dialogue in Douala in particular, while the third part consists of an edited and peer-reviewed section offering a critical and theoretical analysis of the contemporary public art landscape in Africa in general. The book concludes with a state-of-the-art selection of current art projects, initiatives, exhibitions and biennales in different African cities, introducing their key protagonists and presenting important concepts underlying such artistic and curatorial practices in public space. The book thus helps to understand public art and its increasing popularity within the dynamic and flourishing art scenes of Africa. - The first section presents personal and subjective texts related to the work of doual'art, the independent cultural organization leading the SUD - Salon Urbain de Douala, the international triennial of contemporary art, which is the main art event that addresses and contributes to public life in the city of Douala. This section presents the experience of local and international artists, curators, museum directors and experts of theme who have been involved in the public art process production in Douala. - The second section is a catalogue raisonné of all public art projects produced in Douala within the frame of the SUD. It includes monumental, architectural and urban design installations, small-scale sculptures, murals, happenings, performances, community-based projects implemented in more than twelve formal and informal neighbourhoods of the city, and artists' biographies. - The forth section offers a state-of-the-art and historiographical documentation related to African contemporary art, public art, African biennales, triennials and specific case studies necessary for meaningful understanding and framing of the current public art practices in Africa. A book edited by Iolanda Pensa with Marta Pucciarelli, Fiona Siegenthaler, Marilyn Douala Bell, Kamiel Verschuren, Xandra Nibbeling, Maud de la Chapelle within a collaboration between the University of Applied Sciences and Arts of Southern Switzerland (SUPSI), the University of Basel, doual'art, ICU art projects and Lucas Grandin, Africultures, and the European Conference on African Studies (ECAS). 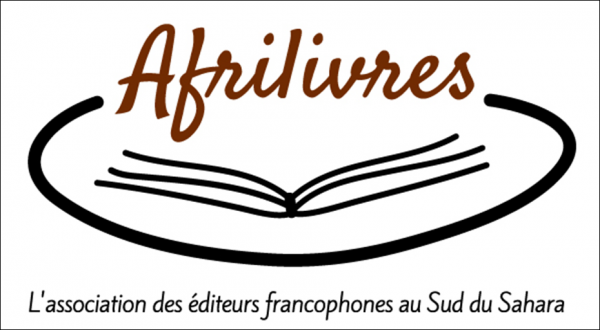 The book is published by Metis Press Geneve.